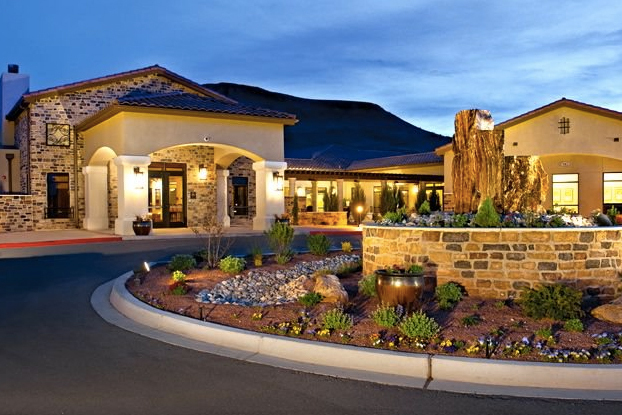 Jubilee at Los Lunas has been nationally recognized as the best active adult community in the nation. Jubilee at Los Lunas has been recognized by national magazine Where to Retire as one of the best master-planned communities in the country. It was the only community from New Mexico to make it to this year’s 2017 50 Best Master-Planned Communities in the U.S. list. Editors of the magazine examined more than 100 communities and chose the ones that had established neighborhoods as well as prime locations, proximity to major cities, upbeat social environments, and plenty of amenities and activities for residents. Editors also gathered feedback from residents of all 50 communities and noticed that they all boasted about their community’s friendly atmosphere, activities, and location. Out of all the communities they evaluated, 21 of those developments are active adult communities. Jubilee at Los Lunas was opened in 2007 and will consist of 700 single-family homes upon completion. Residents have access to a 12,000 square-foot clubhouse, outdoor recreational facilities, and dozens of activities, classes, and social events. This age-restricted community is located 20 miles south of Albuquerque, New Mexico.